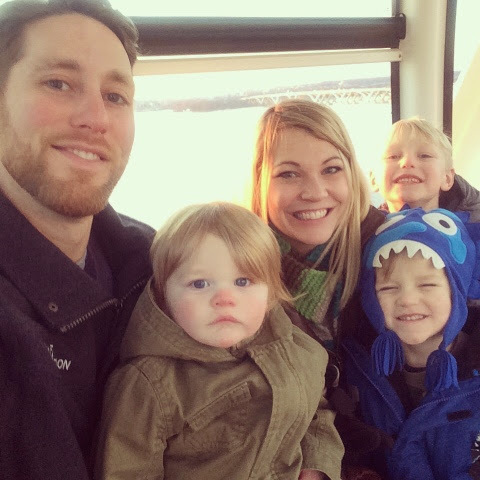 we had a chance to visit The Capital Wheel on the very last day of 2014. 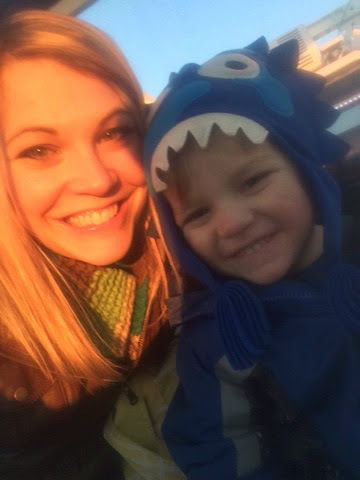 Despite the cold, my boys were SO excited to ride on it. 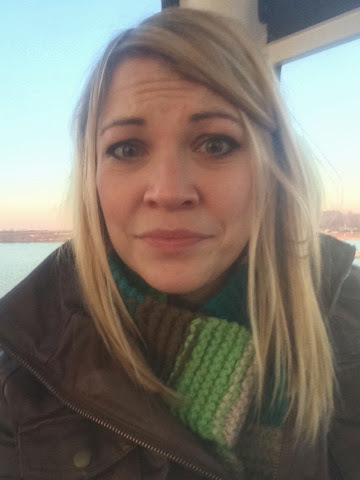 I will admit, I was a tad nervous of being up so high on a somewhat windy day, but it was totally worth it to see the cheer on my children's face! 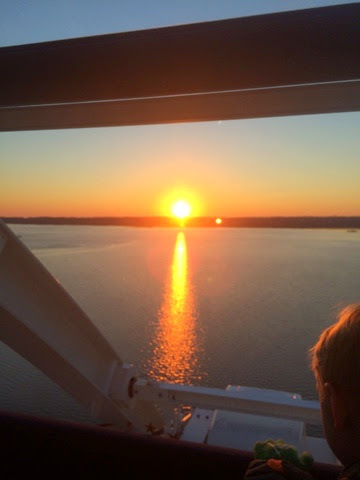 we decided to go right around sunset because we figured it would make for amazing views. We were not disappointed! 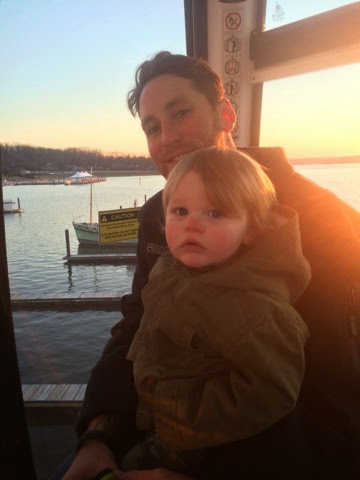 watching the sunset on the potomac was just beautiful. 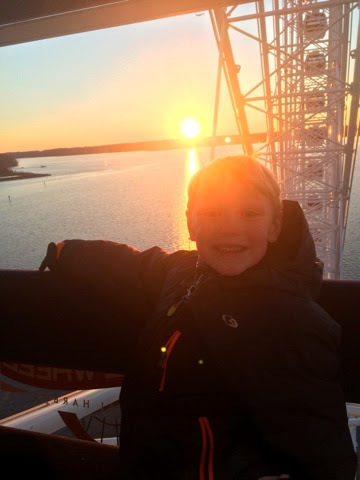 Kullen even enjoyed the sun setting! 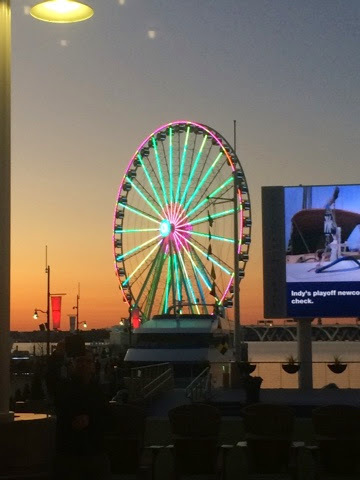 and no visit to The National Harbor is complete without a night time picture of The Wheel. It lights up the entire Harbor and is definitely the attraction we needed to make our Harbor complete! 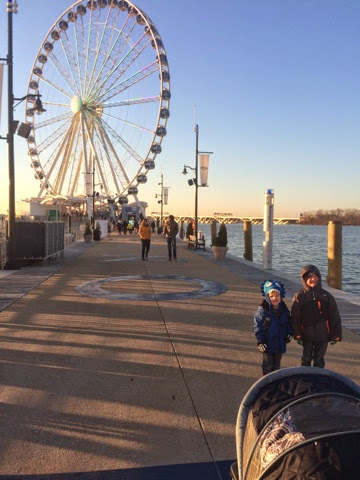 If you ever find yourself in the DC area, make sure that you make time to visit The Capital Wheel. It doesn't matter what the weather is outside because while on The Wheel, your 8 passenger gondola is air-conditioned or heated! Tickets can be purchased HERE online or at The Wheel. and 2 and under are FREE!